361 left in stock, Hurry! People have been harnessing the extreme powers of the Dead Sea for thousands of years. Unlike regular sea water, the Dead Sea has far less pollution and sodium chloride. Instead it boasts a large percentage of bromides, this unique blend of minerals creates a remarkable healing solution. Recovery Sea Salt from the Dead Sea lets you be in control of your aftercare needs. 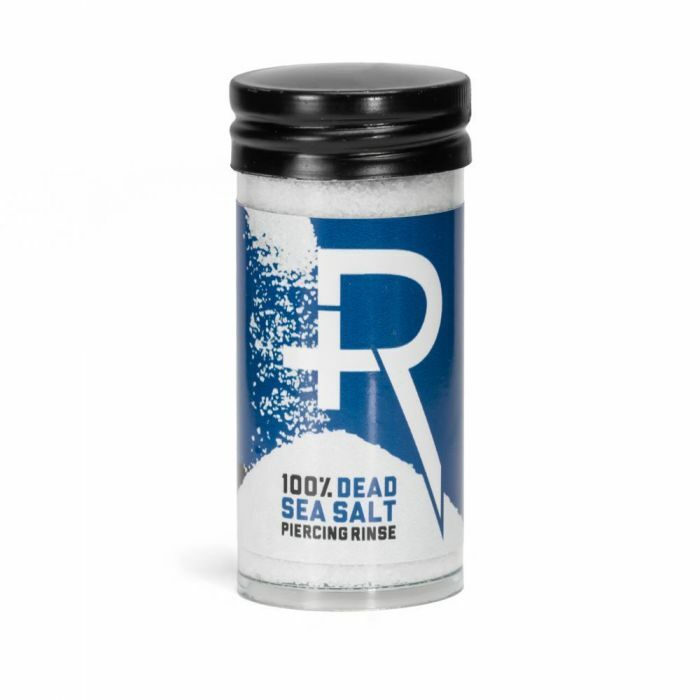 This 2.65oz container yields up to 60 sea salt soaks. Create your own saline solution to soothe new and existing piercings, or use it for therapeutic treatments, salt scrubs, and more. 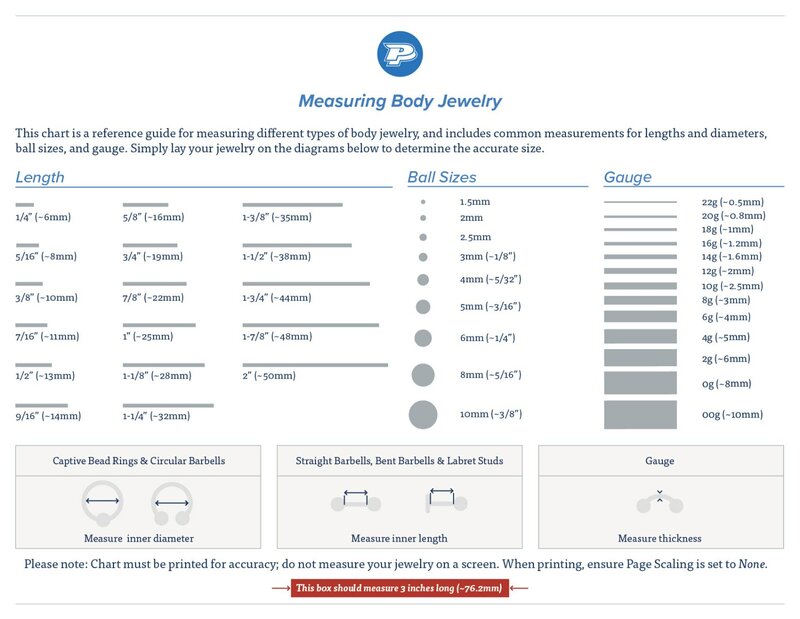 Measure 1 cup of sterile or distilled water. Mix 1/4 tsp sea salt into the water, preferably while it is still hot. Add 2-3 drops of tea tree oil and stir well. Submerge your piercing into the mix for 5 to 10 minutes.